We’ve certainly heard sweet potatoes proclaimed as a ‘superfood,’ along with being packed with vitamins and antioxidants, but did you also know they’re being used for a cause so much bigger than a sweet swap? In early July, four scientists from the International Potato Center won the World Food Prize for their work in boosting a sweet potato’s Vitamin A and other hnutrients in an effort to fight global hunger and poverty. Yes, that’s right – our little spud is a superhero all on its own! Since white flesh sweet potatoes are native to Africa, this campaign worked to introduce the orange flesh-colored sweet potatoes to hunger-stricken villages in Mozambique and Uganda. So what’s the difference between the two taters? 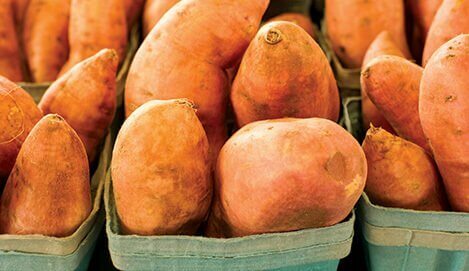 Orange sweet potatoes are much richer in Vitamin A and iron which help prevent malnutrition, and even improve vision! 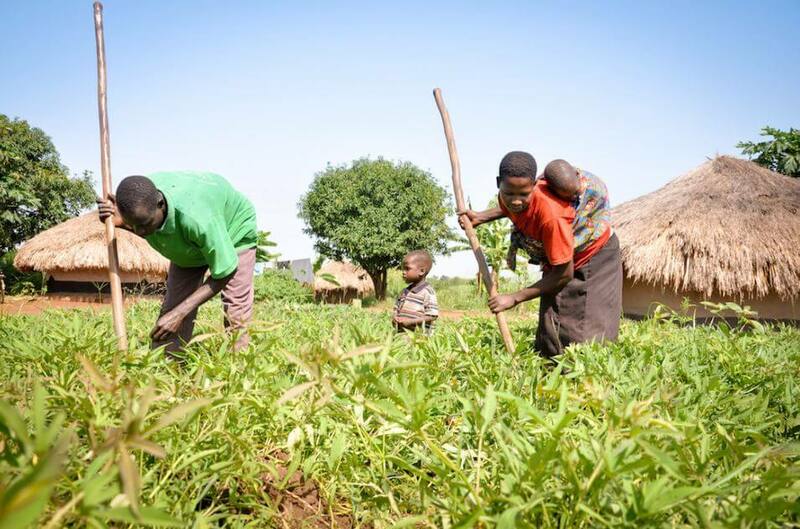 More and more farmers in east Africa are now planting orange sweet potato crops to fight hunger and generate a secure income with food security. Now how about that for a superfood?! Learn more about the incredible work organizations like World Vision and the International Potato Center are doing with sweet potatoes overseas here.